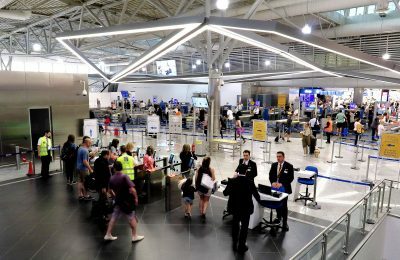 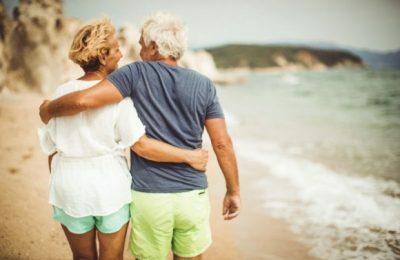 All the more Austrian seniors are choosing Greek destinations for their holidays with two retiree groups having already booked for the 2019-2020 period. 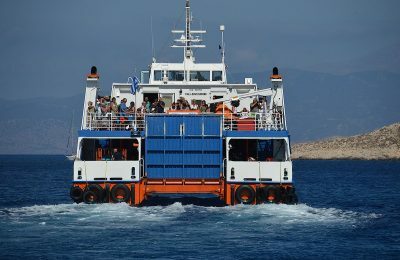 In view of the summer season, Greece’s consumer rights group "The Quality of Life EKPIZO", urges passengers to be aware of their rights while traveling on ferries. 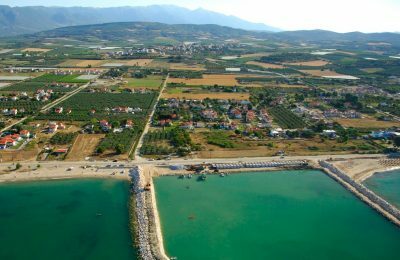 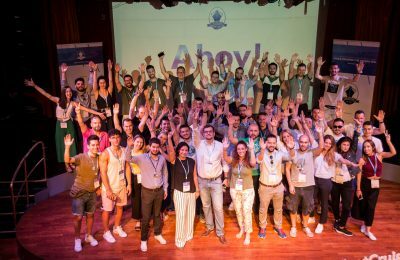 The municipality of Paggaio near Kavala in Eastern Macedonia and Thrace, has set its sights on becoming a European City of Sport for 2019. 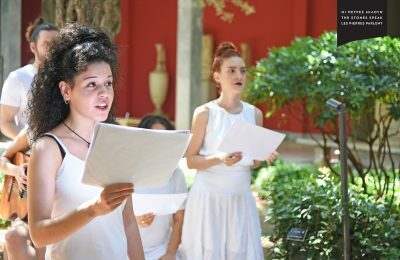 Athens' museums and sites are hosting theatrical performances with free admission, as part of “The Stones Speak” initiative of the Athens – Attica & Argosaronic Hotel Association. 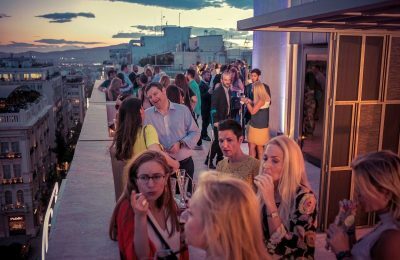 The NJV Athens Plaza, located in the heart of the Greek capital, recently celebrated the revamp of its Presidential Suite, with a “full moon” party, on the hotel’s eighth floor. 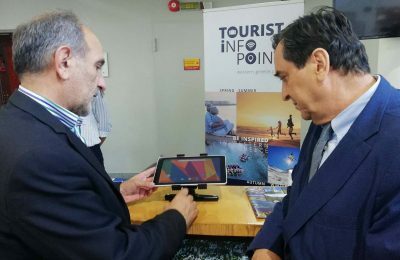 Celestyal Cruises for the fourth consecutive year is hosting the CruiseInn 2018 business competition onboard its “Celestyal Crystal” ship. 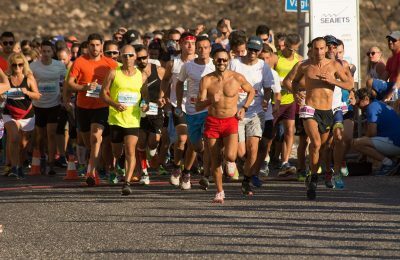 The Cycladic island of Serifos, on September 22 and 23, will host hundreds of professional and amateur athletes, who will compete in the Serifos Sunset Race 2018. 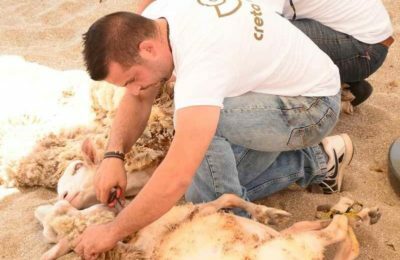 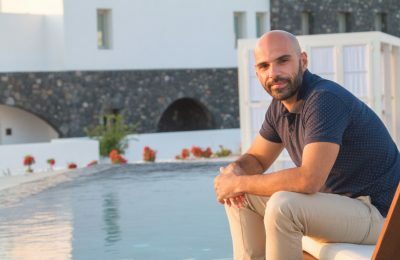 The Creta Maris Beach Resort recently held its “Traditional Sheep Shearing” event to introduce its guests to Cretan customs and traditions.